New York City, NY, August 1, 2016	(Newswire.com) - Aladdin star Courtney Reed (Princess Jasmine) and James Moye (On the 20th Century, Million Dollar Quartet, Aladdin) will lead an industry reading of the new musical It Happened in Key West in NYC on August 19. The show has music and lyrics by Jill Santoriello (A Tale of Two Cities, Outer Critics Circle nomination for Best Musical). Book is by Jason Huza (Wrapped in Pink), Santoriello and actor/producer Jeremiah James (West End Revival of Carousel, The Fantasticks ) who also conceived the project. Additional Lyrics are by Jason Huza. The reading is directed by Jeff Whiting (Bullets Over Broadway, Big Fish) with music direction by Robert Felstein (The Fantasticks). 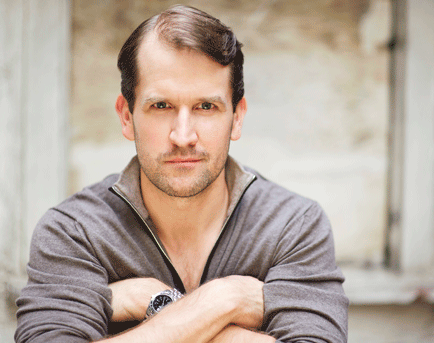 The cast also features Joe Carroll (Cinderella), Tony Chiroldes (In the Heights), Joseph Dellger ( Porgy and Bess ), Brandon Espinoza (Tuck Everlasting), Dan Fenaughty (Addams Family), Deirdre Friel (Leap of Faith), Henry Gainza (On Your Feet), Omar Lopez-Cepero (On Your Feet), Doreen Montalvo (On Your Feet), Stephanie Lynn Mason (Fiddler on the Roof), Rob Richardson (A Tale of Two Cities), Maggie Rodriguez (Aida) and Heather Jane Rolff (Shrek). 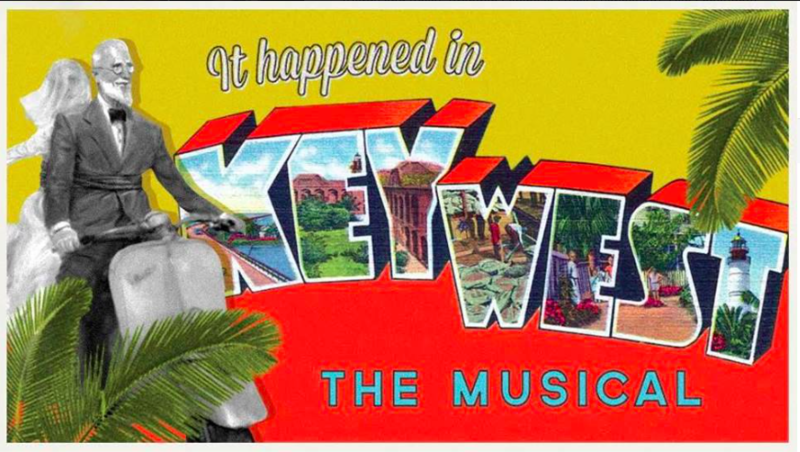 The romantic comedy musical is inspired by shocking true events that rocked the tiny island of Key West in the 1930s. After decades of searching for the dream girl of his boyhood visions, eccentric scientist Carl finally finds Elena, only to lose the young beauty to the fatal disease of tuberculosis. But for Carl, the eternal optimist, death is only the beginning. He steals Elena’s body from the graveyard and takes her home, embarking on the most ambitious fixer upper project in history as he tries to bring his beloved back to life. Broadway Composer Jill Santoriello Teams Up With the Fulton Opera House for Developmental Lab of Her New Musical "It Happened in Key West"
Broadway Composer Jill Santoriello Leads a Star Studded Concert Celebration for the Launch of Her Collaborator Jason Huza's First Novel "Delirium Tremens"
At The Metropolitan Room, Broadway Composer Jill Santoriello Leads a Star Studded Concert Celebration for the Launch of Her Collaborator Jason Huza's First Novel "Delirium Tremens"